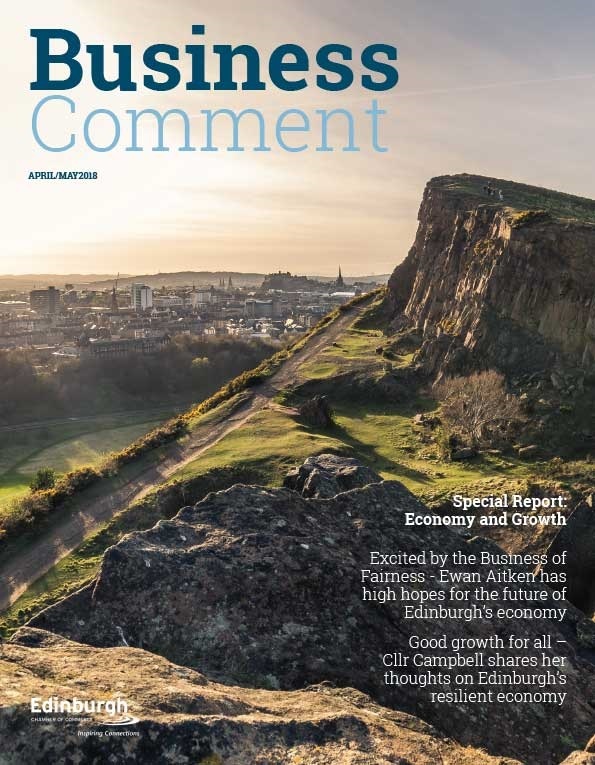 Following the launch last week of Edinburgh as a Gigabit City, businesses and institutions like yours across the city are being given the chance to influence the route of the Edinburgh CORE – a new ultra-fast fibre network that will make the Capital one of the best connected cities in the world. 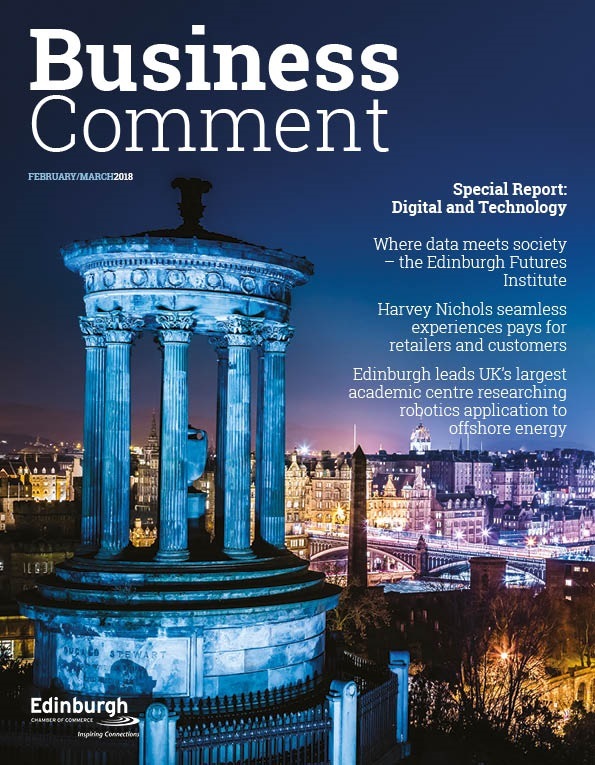 Over the coming months, digital infrastructure builder CityFibre, in partnership with Scottish internet service provider Commsworld, will begin construction of a city-wide pure fibre network called the Edinburgh CORE. The new network will future proof local businesses as the need for bandwidth continues to grow exponentially in the coming years. The first businesses will be able to benefit from the network in late summer, 2015. Have your say and don’t miss out! 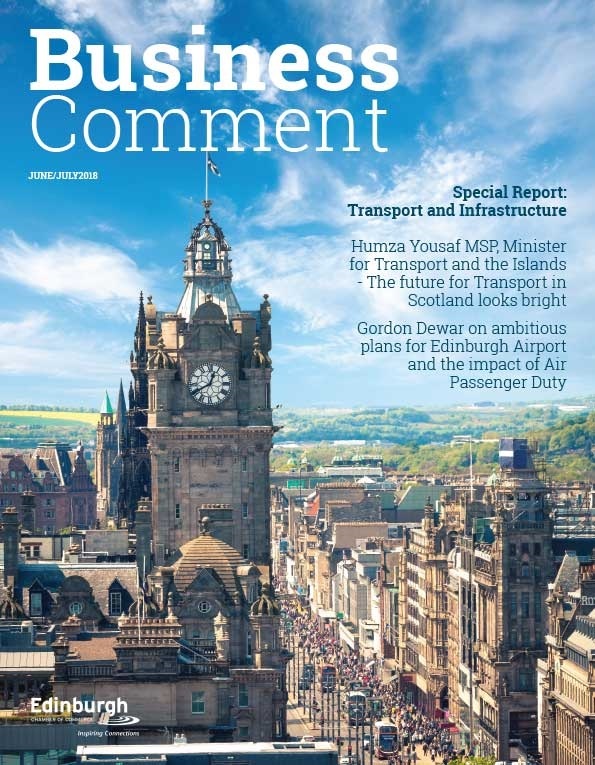 The precise network route and reach of the Edinburgh CORE will be determined by demand from local businesses and organisations. CityFibre has launched its ‘Gig Up Edinburgh’ campaign which means you can now influence the network route and make sure it reaches your business by registering your interest online, under no obligation. Find out more and register your business now at edinburghcore.com.